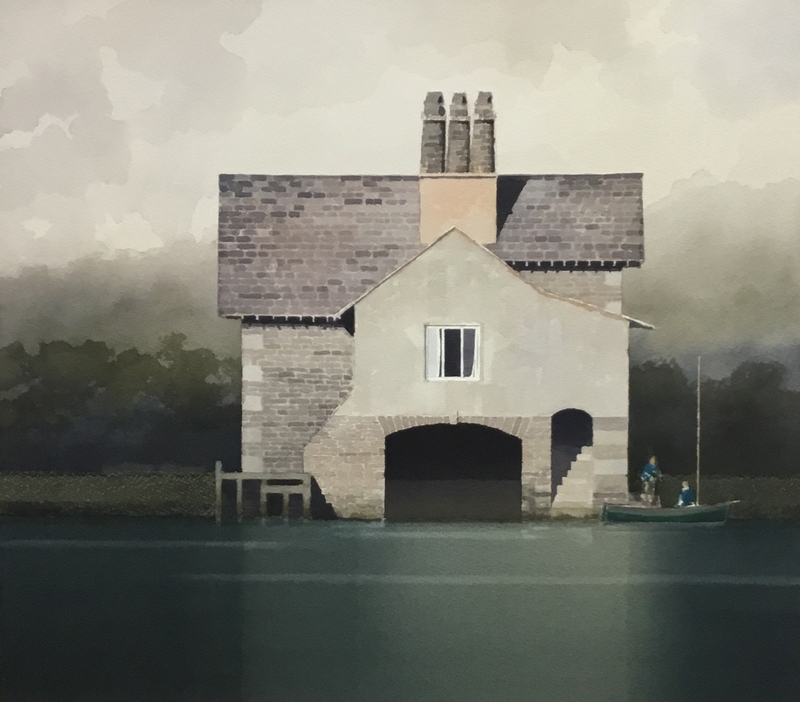 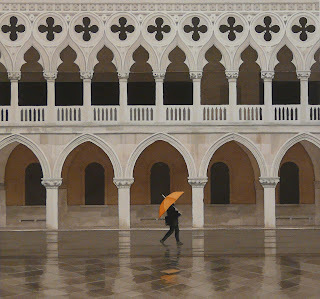 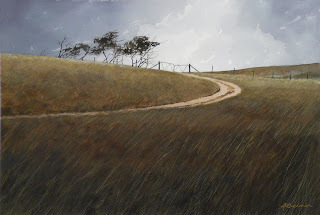 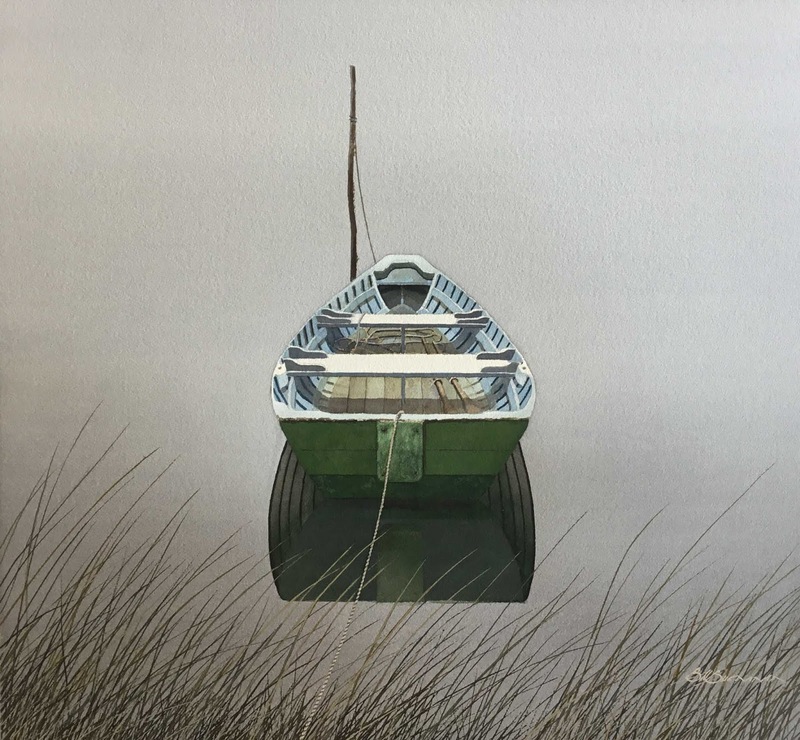 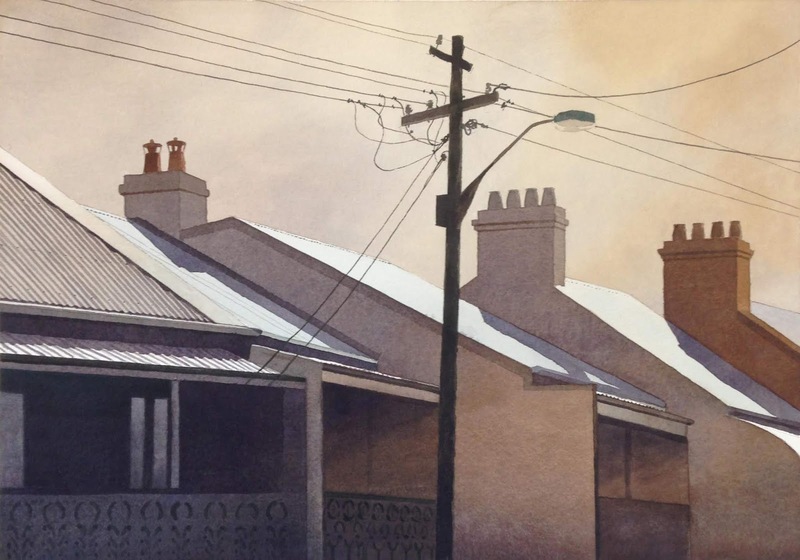 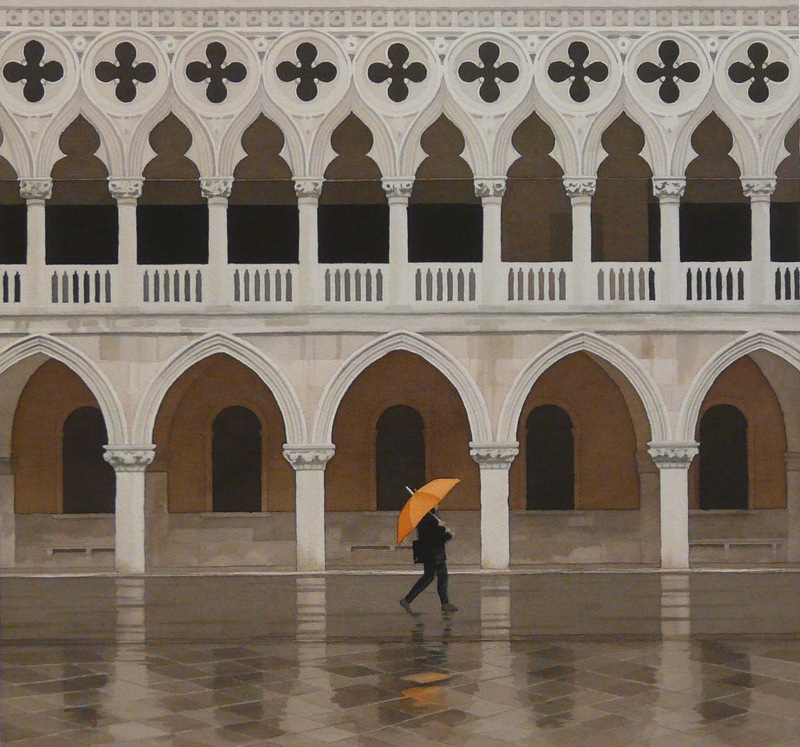 Bruce Buchanan is one of three watercolour artist featured in an exhibition at Red Hill Gallery in July 2018. 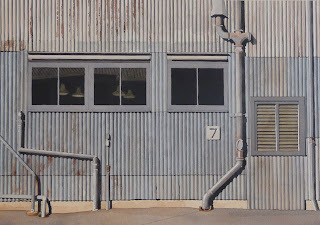 Opening night is July 6 and the exhibition runs until July 22. All works © copyright Bruce Buchanan. Available for purchase in selected galleries.